You might have enough funds to invest in projects like roof, window, or siding replacement, but without a trustworthy contractor to handle these tasks, you might not get the expected results. 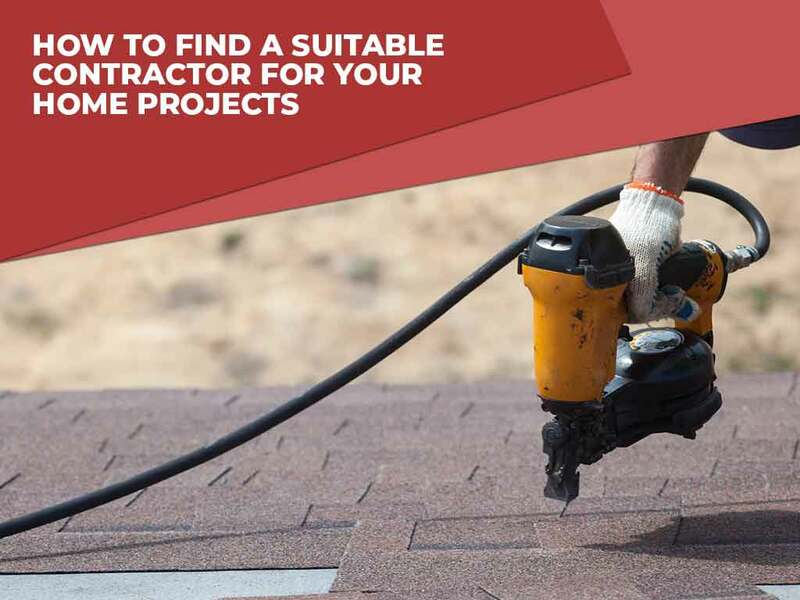 Signature Exteriors, one of the premier roofing contractors in the area, shares some tips on finding the right contractor. Why is it important for your contractor to be licensed and insured? Many states require contractors to carry the right credentials to perform any construction project. This helps protect homeowners and their investments from faulty procedures. Plus, you don’t want your investment in the hands of amateurs. When looking for a roofing contractor, you might want to read some online reviews from their previous clients. This will help you get a glimpse into the company’s performance. In a recent study, researchers found out that about 73% of consumers trust local businesses more when they have positive reviews. Ask your contractor what kind of products they offer. You should consider working with a company offering the products of a trusted name in the industry. For instance, Signature Exteriors’ stock consists of GAF products. GAF, the largest roofing manufacturer in North America, has created a line of roofing materials that can withstand harsh weather conditions. Additionally, these products come in a wide array of colors and designs to match your exterior design. One of the many ways roofing companies show their commitment to their job is when they provide superior warranties. At Signature Exteriors, we offer a 20-year labor warranty that covers every installation-related issue. It is also transferable to the next homeowner, which can add more value to your home. Turn to Signature Exteriors, among the top roofers in the area, for your roofing, siding and window installation. Call us today at (866) 244-8029 to learn more about our products and services. We serve residents of Norwalk, Yonkers, and other nearby areas in CT.